Diane Hoeptner: Tiger Mask, a new cat painting! Tiger Mask, a new cat painting! 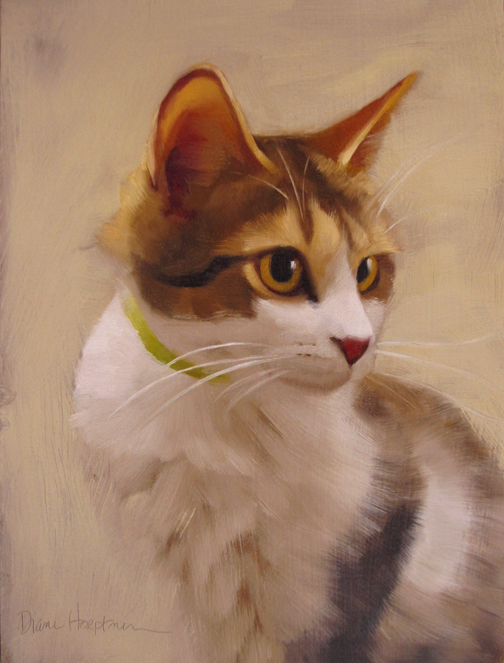 Beautiful cat and beautiful painting, Diane! Not surprised this one sold fast...the expression is wonderful!